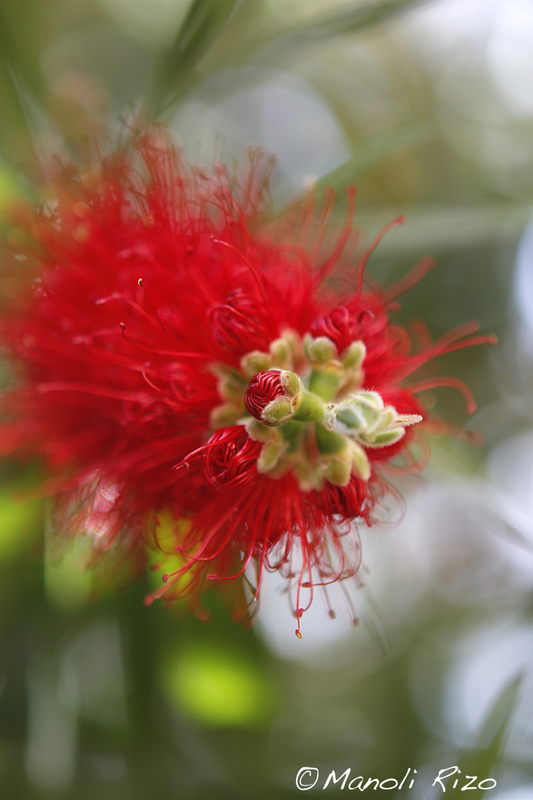 Very nice, very similar to a Pohutukawa flower, from my homeland. ¡Genial! ¡Qué color…! Eres fantástica. Un beso primaveral. Wow, I love the drama in this – it’s like an action shot! Lovely.